Aloha Sur 21 is a gated complex with communal swimming pool, situated within walking distance of amenities which include bars and restaurants, supermarkets and sporting facilities. 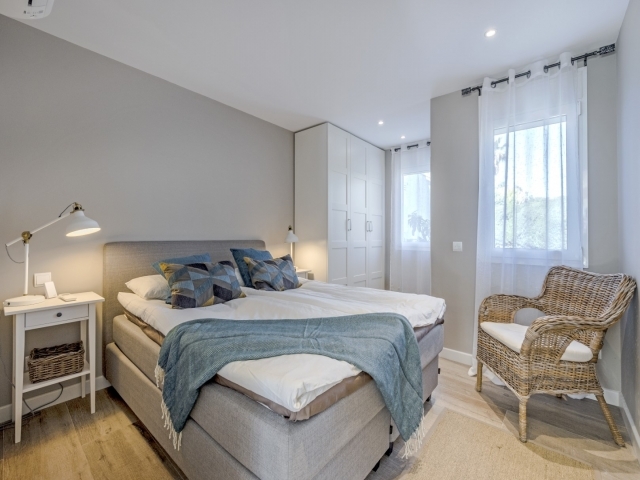 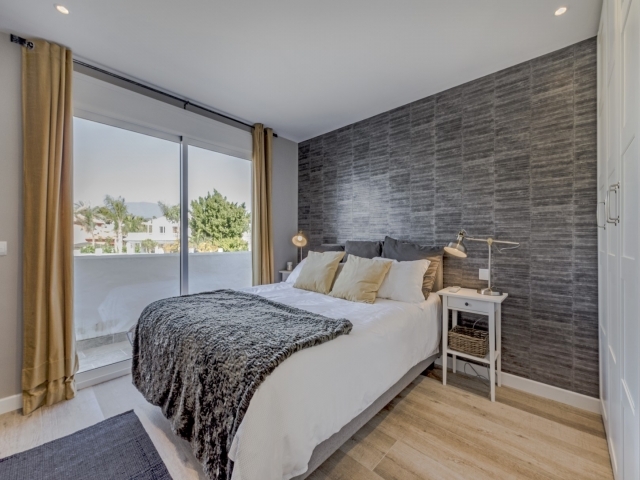 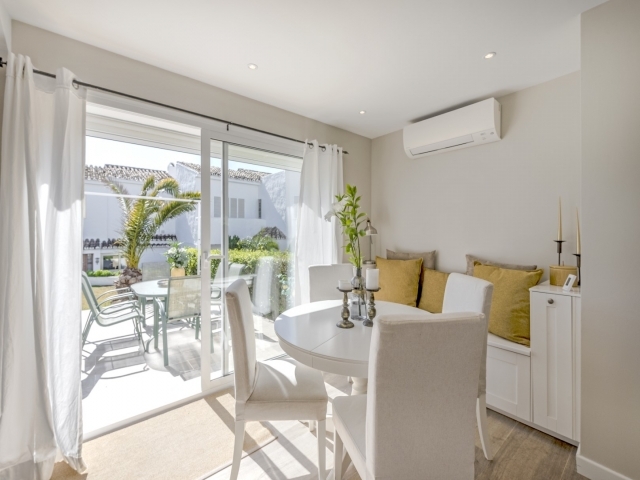 It is also within walking distance of - or just a five minute drive to - Puerto Banus with its selection of designer boutiques, high-end eateries and, of course, the harbour for which it is so well-known. 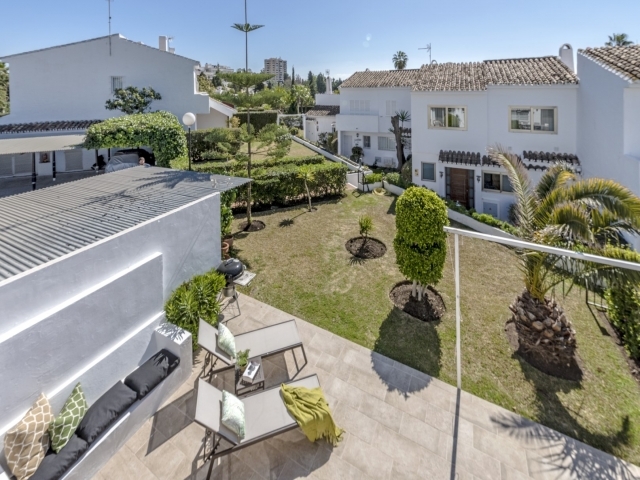 What’s more, the more typical Spanish towns of Marbella and San Pedro de Alcántara are both within a fifteen minute drive. 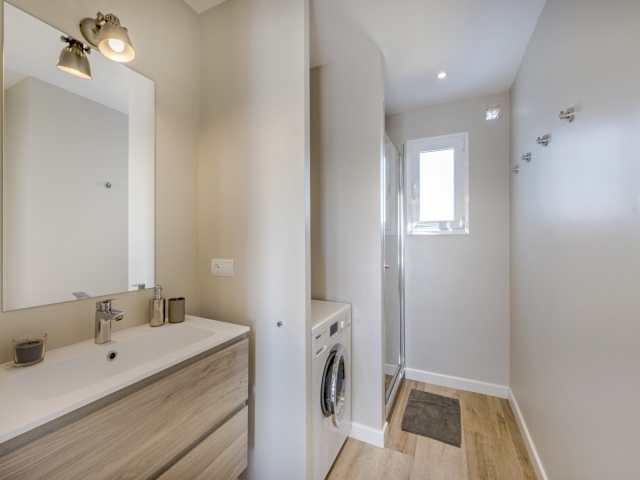 This corner unit is one of the most attractive units in the complex. 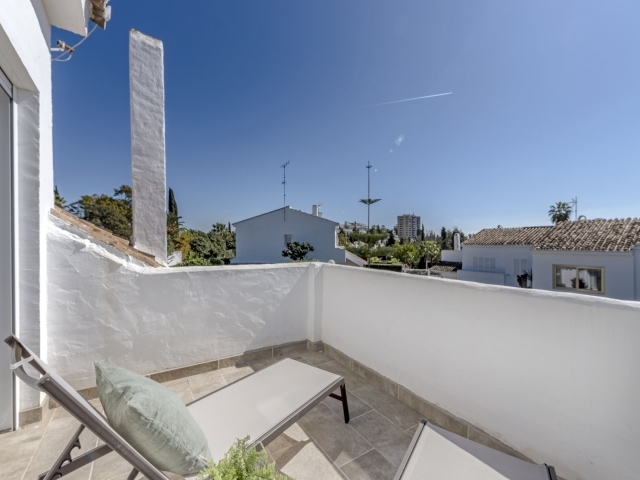 It boasts a a large private garden with fruit trees and a spacious, south west facing, paved terrace. 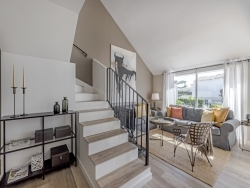 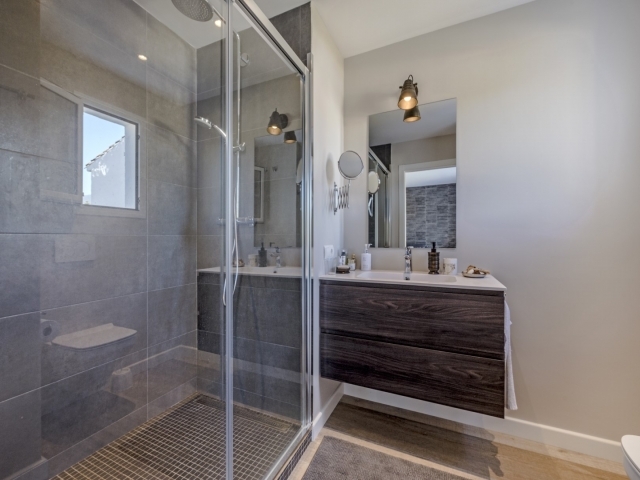 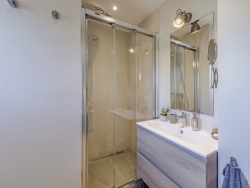 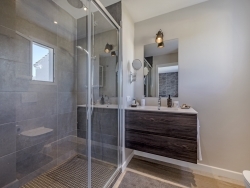 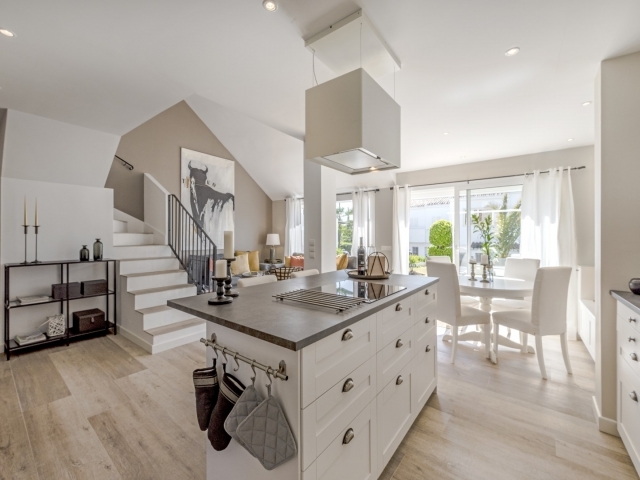 Accommodation comprises of an entrance hall, guest wc, open plan living room and kitchen with central island, and an en-suite bedroom at ground floor level. 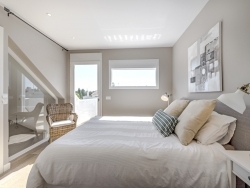 The first floor offers two further double bedroom, each with en-suite facilities and good-sized wardrobes. 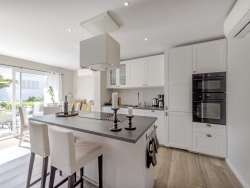 This beautifully designed and styled townhouse is in very good condition having just undergone substantial refurbishment; the perfect family home for use as a holiday home (it offers excellent rental potential too) or equally as a permanent residence. 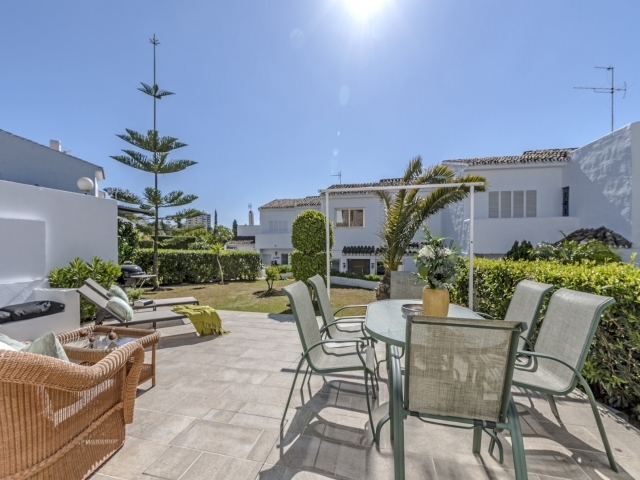 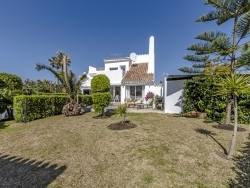 A real must-see property in a highly sought-after area on the Costa del Sol.